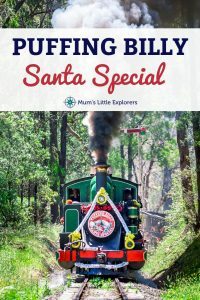 Santa is coming to Gembrook this Christmas on Puffing Billy!!! 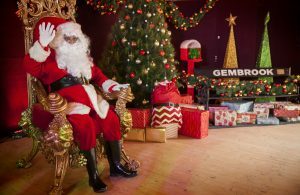 Santa Claus is jingling his way to Gembrook this Christmas for one of the most popular family events in Melbourne of 2018 on Puffing Billy. 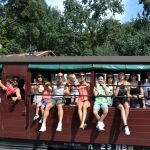 Ride through the breathtaking Dandenong Ranges on Victoria’s favourite steam train this Christmas! 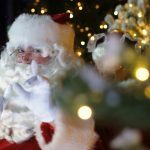 Direct from the North Pole, Santa Claus is coming to town for the annual Puffing Billy Santa Special train rides Gembrook this December. 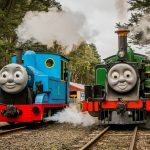 If you haven’t taken a ride on Victoria’s favourite steam train, Puffing Billy you are missing out. The Santa Specials have been one of the railway’s most popular events for more than 30 years, with children and adults alike getting into the Christmas Spirit for a train ride like no other. Before you climb aboard children can have their faces painted and take part in a Little Elves play and create workshop. There will be an Australian animal exhibition and plenty of opportunity to have their photo taken with Santa. Decked out in Christmas decorations, the famous steam train will depart for a 60 minute return journey through the Dandenong Ranges. Following their train ride, Santa and his helpers will hand out gifts to all the children (from babies up to 10 year olds). 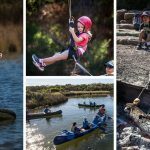 Take a day trip from Melbourne, bring a picnic lunch and enjoy the view in the nearby park. There will also be food available at one of the local Gembrook eateries located just a few minutes walk from the station. 1st & 2nd, 8th & 9th December 2018 with departures at 11.00am and 1.30pm. Parking is available at Gembrook Community Centre. Make sure you park at least 45-60 minutes prior to your train departure time. 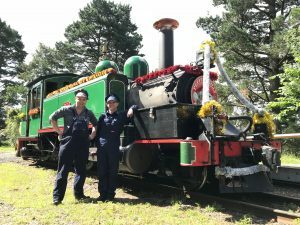 A fantastic day out for the whole family, this Puffing Billy Santa Special is set to be a day to remember. 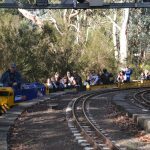 Jingle your way through the gorgeous Dandenong Ranges on Victoria’s favourite steam train.